Congratulations to Kingman Gallery photographer Douglas Wood for receiving the National Park Service Artist in Residence Award. Wood will be photographing Acadia National Park and the Schoodic Peninsula this August. 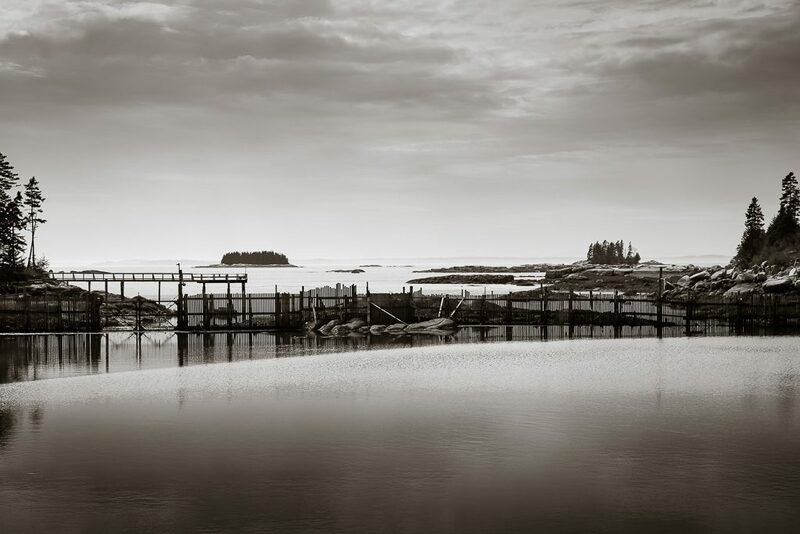 He specializes in capturing scenes up and down the Maine coast in his stunning black and white images.